Wendy’s has reported their financial results for the third quarter ending September 30 with US$400.6 million, a 2.4% increase from US$391.3 million last year. The increase in adjusted revenues said to have resulted primarily from an increase in sales at company-operated restaurants and positive same-restaurant sales. Read more here. 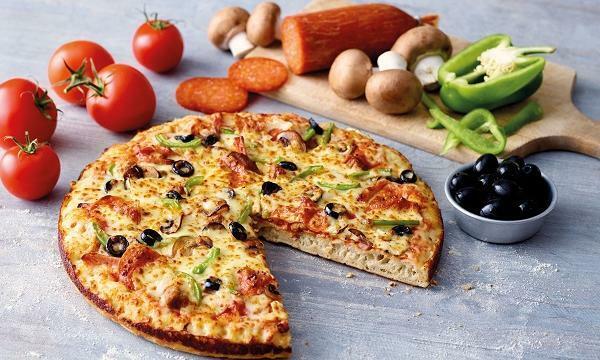 Subway USA has partnered with location-technology company FourSquare in measuring the effectiveness of TV commercials. According to Variety, they aim determine how many customers can their commercial reach and whether it has a potential to convince customers to buy the offering being adverstised. Read more here. McDonald’s USA launched another round of international food items in their Chicago flagship store. 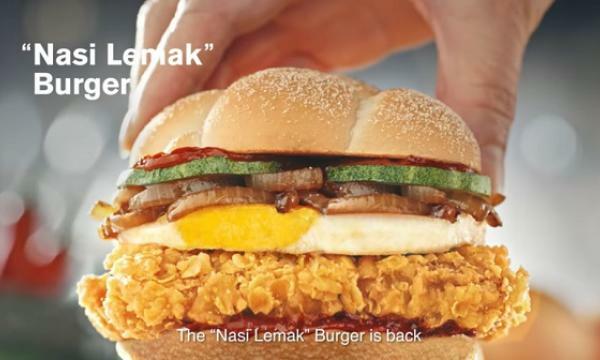 New offerings are the Chicken McMuffin with Egg from Asia, McAloo Tikki from India, Cheddar BBQ Bacon Burger from Australia, Tomato Mozzarella Chicken Sandwich from Canada, Deluxe Potatoes from France and Chocolatey Wafer McFlurry from Germany. Read more here. 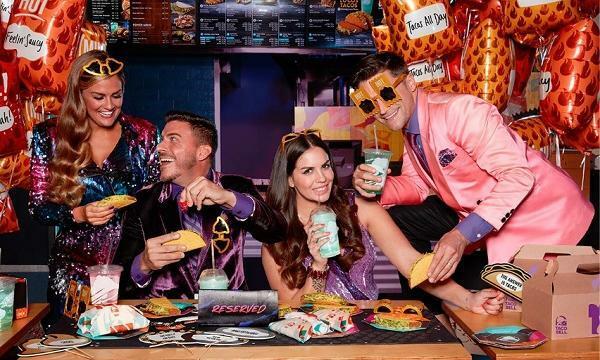 Taco Bell USA has announced that they are now piloting party services in selected stores until December 22. Up to 10 guests can be invited and each will be given a Taco Bell Party Decor Kit. Read more here. Restaurants in the United States are recruiting senior citizens amid a tight U.S. labor market, Bloomberg has reported. Aside for that, longer-living American are reportedly more eager to to keep working to supplement "often-meager" retirement savings. Read more here.